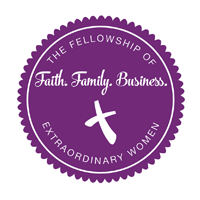 Coffee with Kim Podcast is a platform for extraordinary women to tell their extraordinary stories. 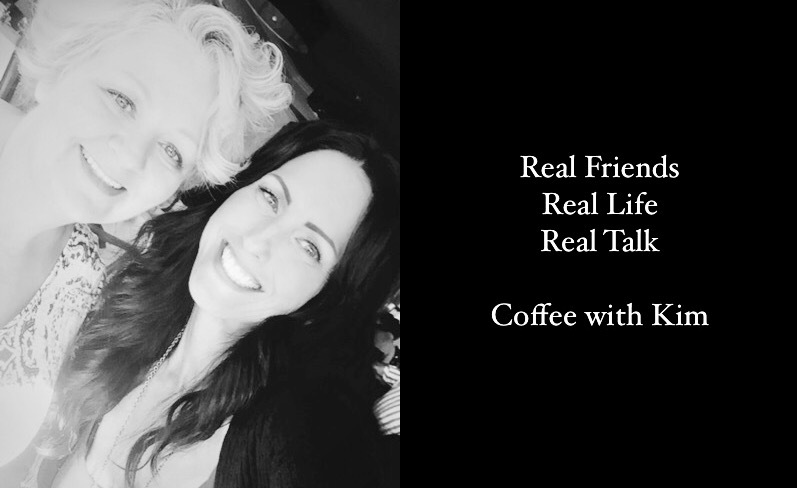 Join Host, Kimberly Krueger and CWK Producer, Heather Taylor, and their guests for real talk about real life. They promise to not only keep it real; they'll keep it fun, too! So, grab a cup of coffee and get ready for Coffee with Kim. Become a Subscriber on YouTube or iTunes!